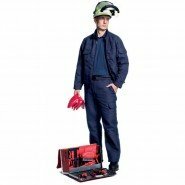 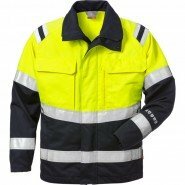 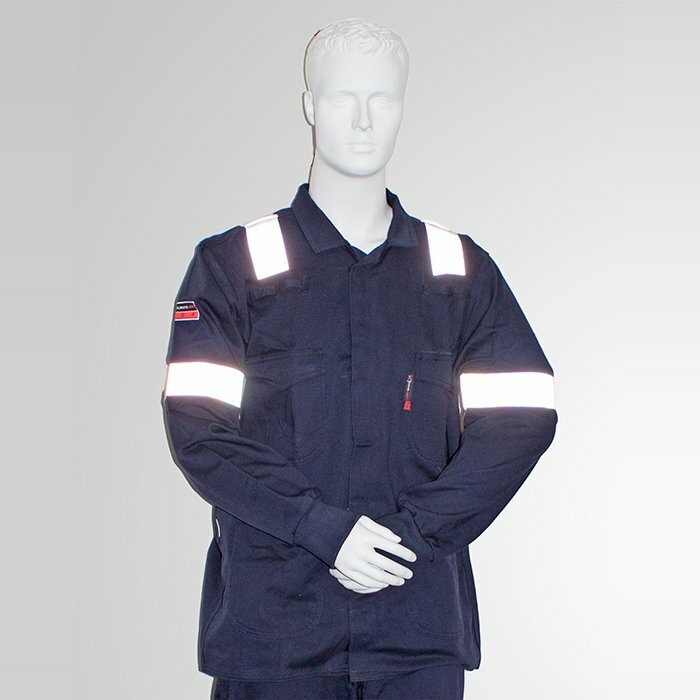 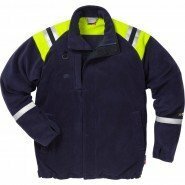 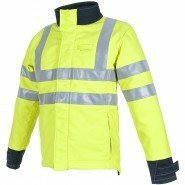 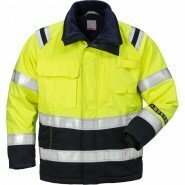 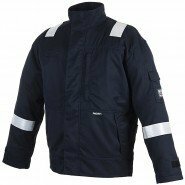 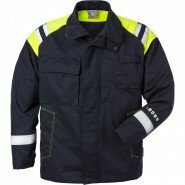 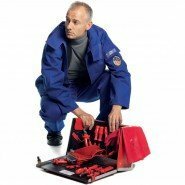 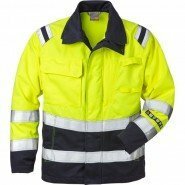 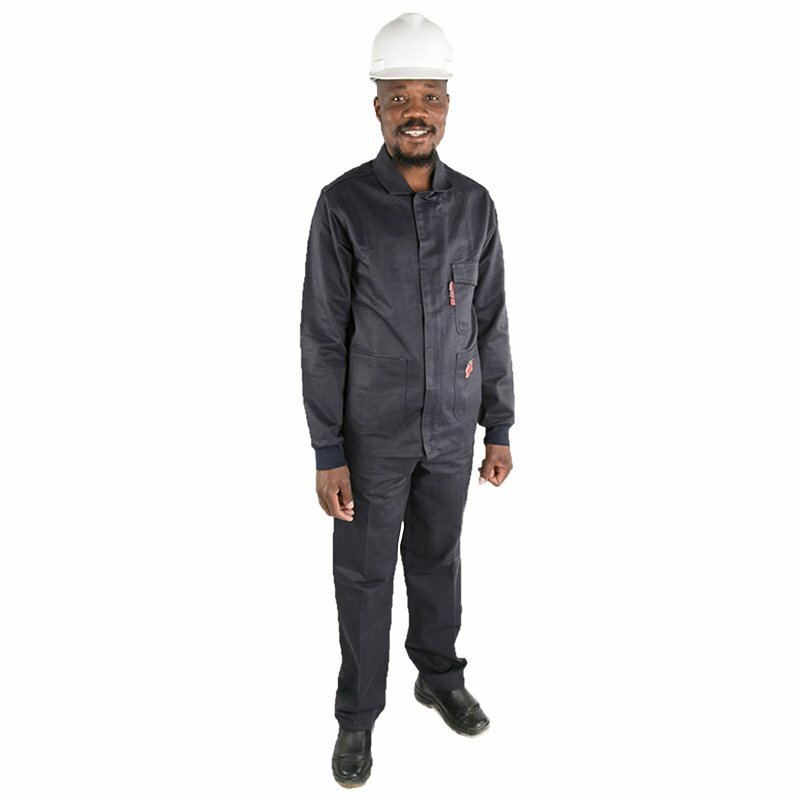 Ensure your personal safety with our range of Arc Flash Jackets & Trousers. 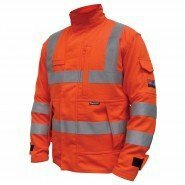 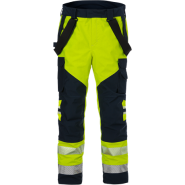 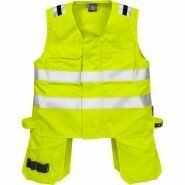 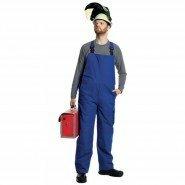 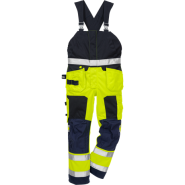 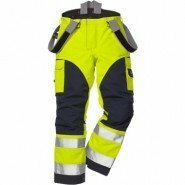 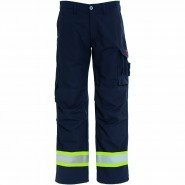 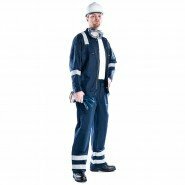 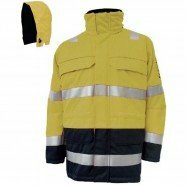 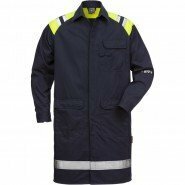 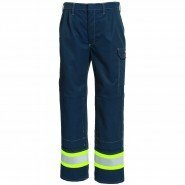 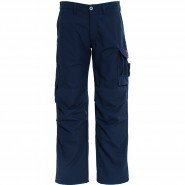 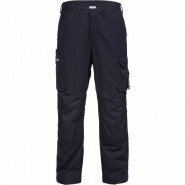 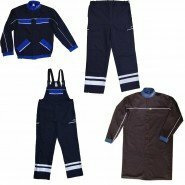 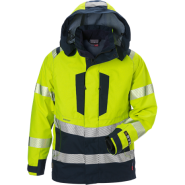 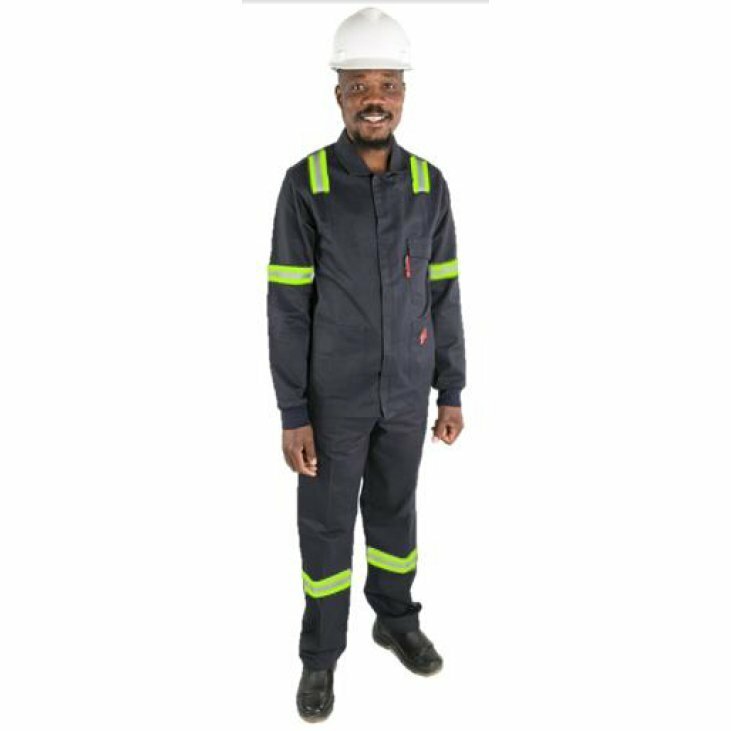 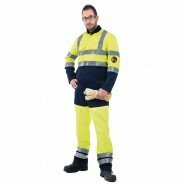 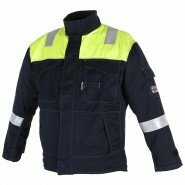 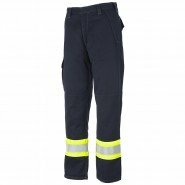 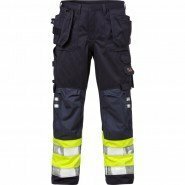 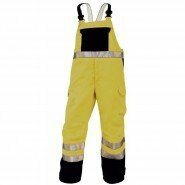 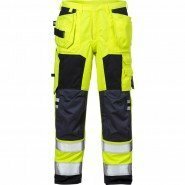 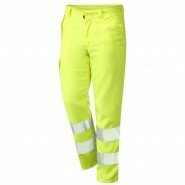 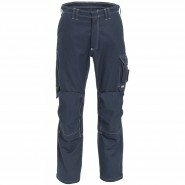 We offer a complete range of Arc Flash Jackets and Trousers from leading suppliers such as ProGARM, Tranemo, Roots and BSD. 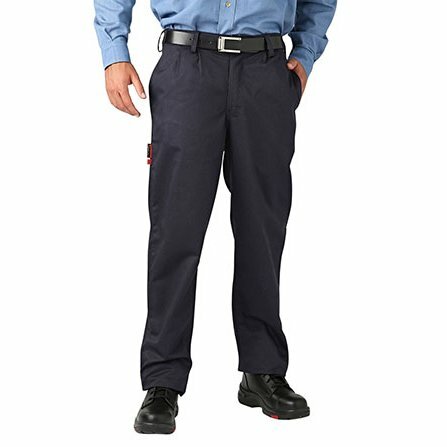 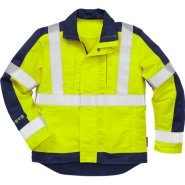 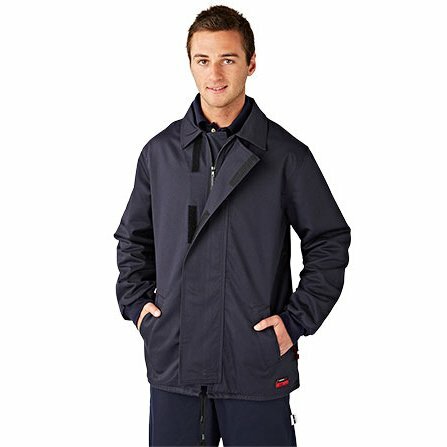 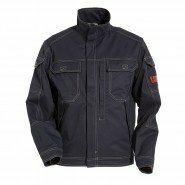 All of our Arc Flash Jackets and Trousers are arc-rated and anti-static. 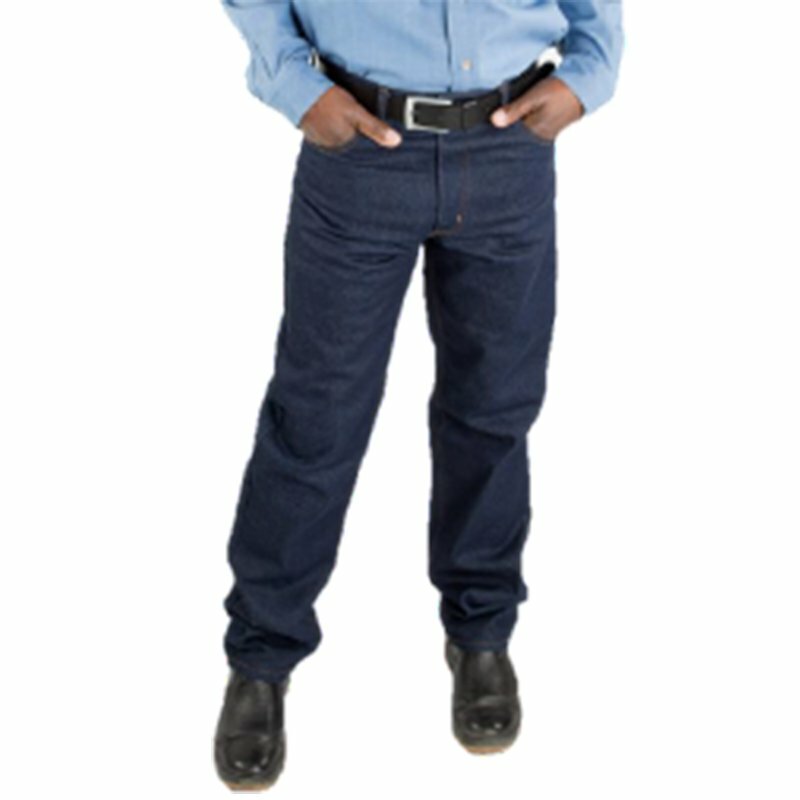 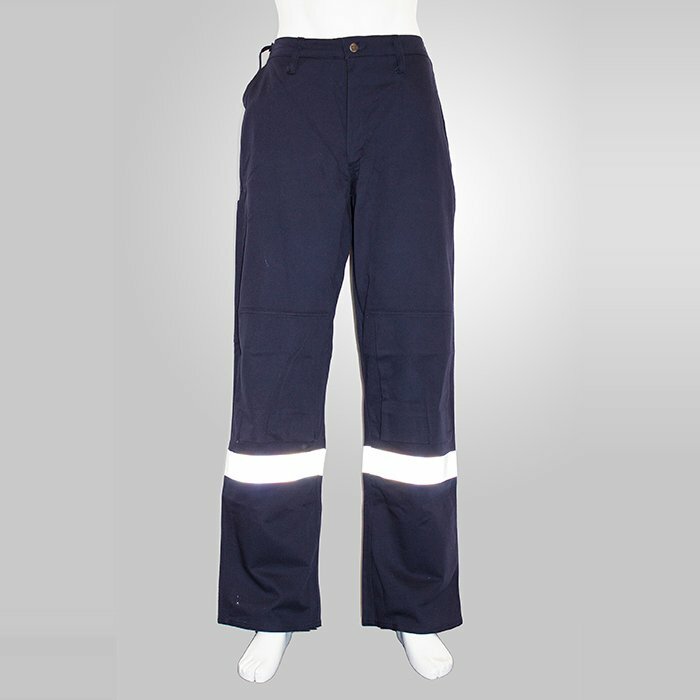 They are quality assured, durable, safe and comfortable for the wearer. 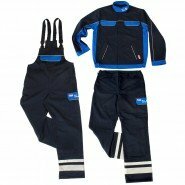 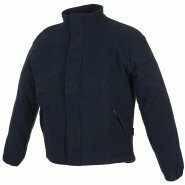 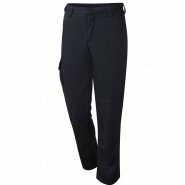 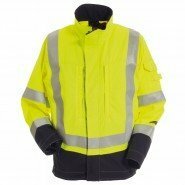 Our Jackets and Trousers are available in a range of colours, sizes and fabrics. 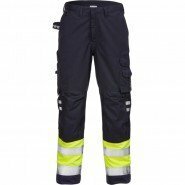 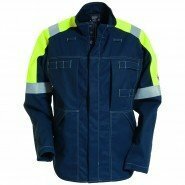 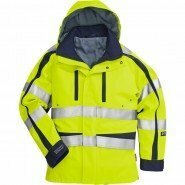 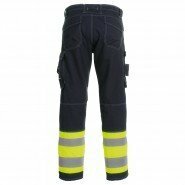 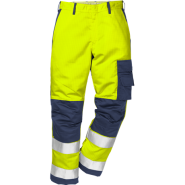 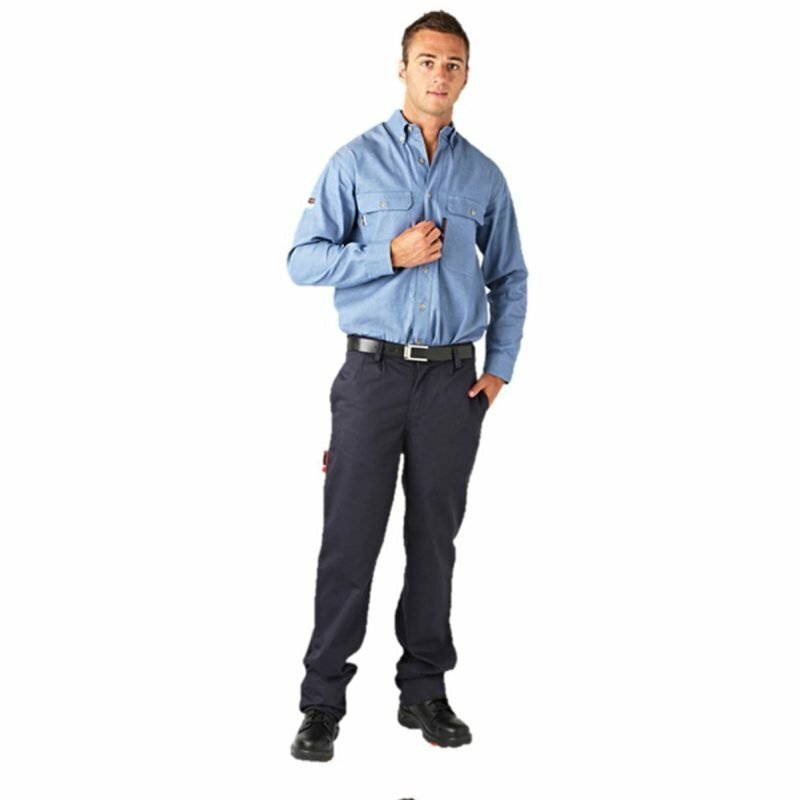 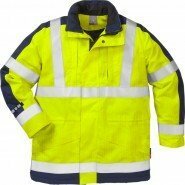 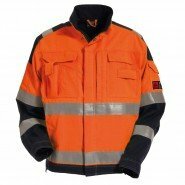 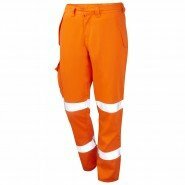 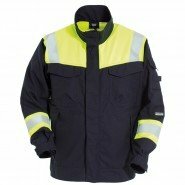 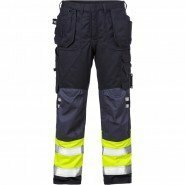 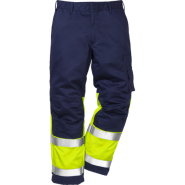 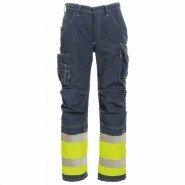 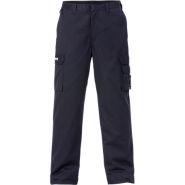 View our full range of Arc Flash Jackets & Trousers at www.arcflash.ie.